Westindia Technology | We provide expert platforms for web and mobile services. Westindia Technology is a fast growing company in the digital industry. We are creating the most futurized web and mobile solutions by stretching the boundaries. We provide expert platforms for web and mobile services. We are always looking for new IT-stars! Send us a mail (address below under “Contact“). Be sure to enclose your CV. Cross Platform solution that communicates between web and mobile devices. 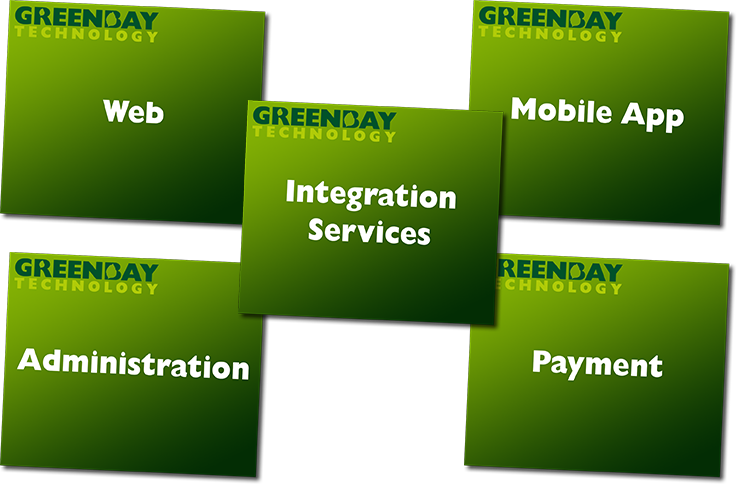 Greenbay Technology Payment – a secure and reliable payment solution. GolfinMobile uses Greenbay Technologys Platform developed by Westindia Technology. We develop web services based on Microsoft Azure for other developers to reuse. We develop and support web services to distribute content for both web and mobile devices. We customize both iOS and Android mobile apps based on customers requirements and needs. We have a mixed team of young generation and senior developers to work together. We provide customers user interface design, mock up and prototyping for different IT solutions such as website, mobile apps, etc. We always focus on user-centered design and development for our customers. To improve user experience, we provide usability testing and evaluation method during our process. Zinzino Balance App supports users with reminders to take their daily dose of Balance Oil in accordance to their personalized recommendation. Users will be able to access educational videos in the field of nutrition and the fatty acid balance. 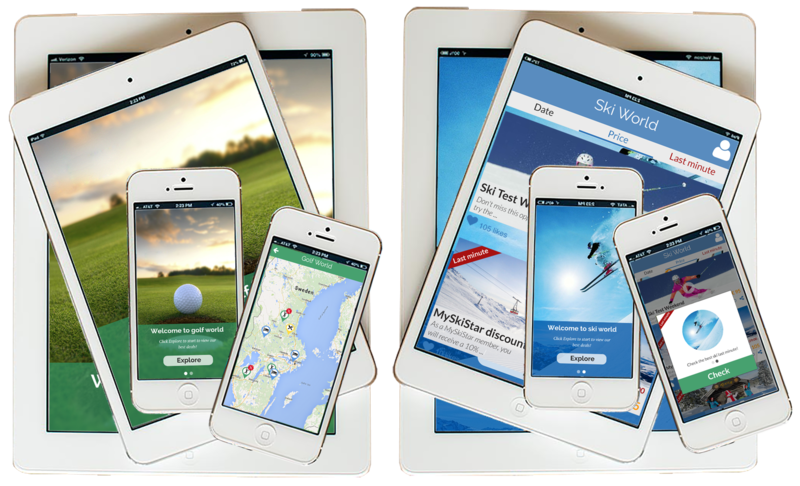 Golf Adventure is based on Greenbay platform to build, including web administration tool, IOS and Android mobile apps. Users can easily locate golf deals and adventures and explore more wonderful golf trips. Skiing Adventure is based on Greenbay platform to build, including web administration tool, IOS and Android mobile apps. 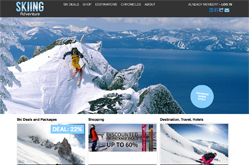 Users can easily locate skiing deals and adventures and explore more wonderful ski trips. 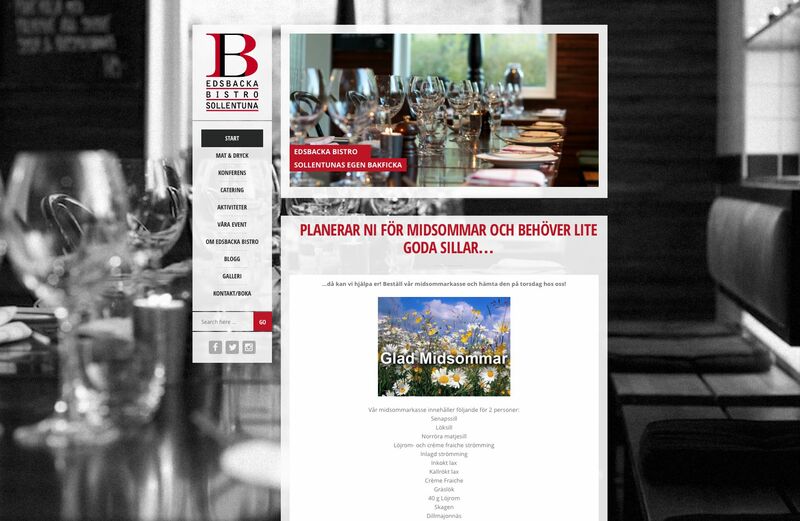 Edsbacka Bistro is a famous restaurant in Sollentuna in Sweden. Your questions and comments are important to us. Send us your questions or comments by email, reach us by phone or use the form to the right. We will reply to you as soon as possible.